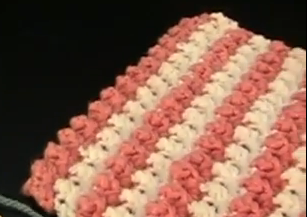 As part of our 2014 Valentine’s Week Celebration at www.maggiescrochet.com, we’ve been sharing some of our favorite free crochet patterns worked in Valentine’s colors. 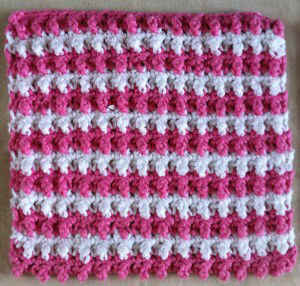 This Pebbly Striped dishcloth is beautiful worked in pink and white, and it’s oh so easy to do. 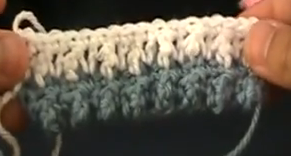 If you’re just learning how to crochet, this project is great for learning to change colors. 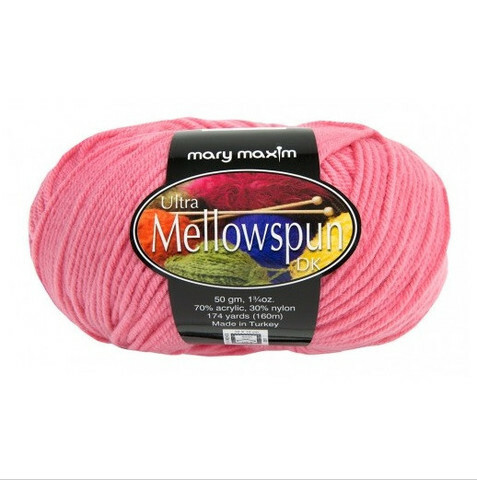 We’ve worked it up in Mary Maxim’s Mellowspun acrylic and nylon yarn. 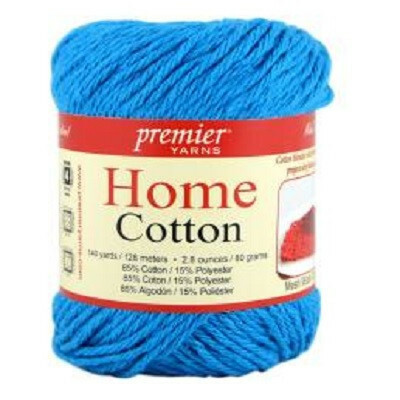 Another great choice for a dishcloth is Home Cotton by Premier Yarns, a cotton and polyester blend thread that is perfect for the kitchen and comes in both solids and multi-colors. 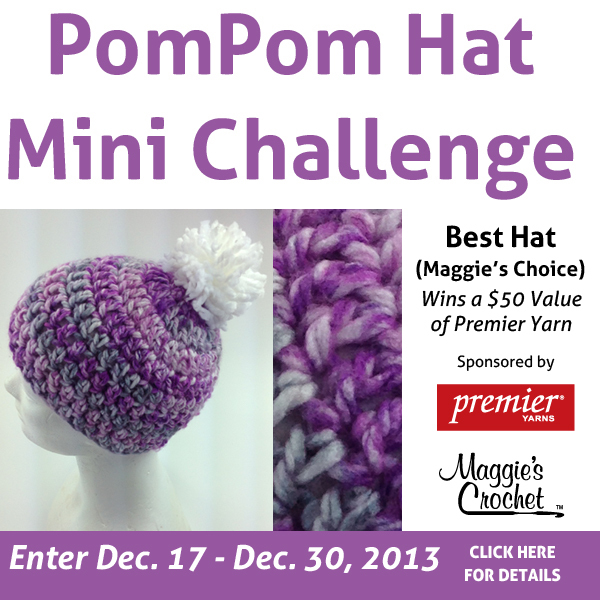 and for our left-handed crocheters…. Don’t you feel smarter now that you’ve learned to change colors? And it was easier than you thought, wasn’t it? Now that you’re a pro at changing colors, why not try the Check Stitch dishcloth?